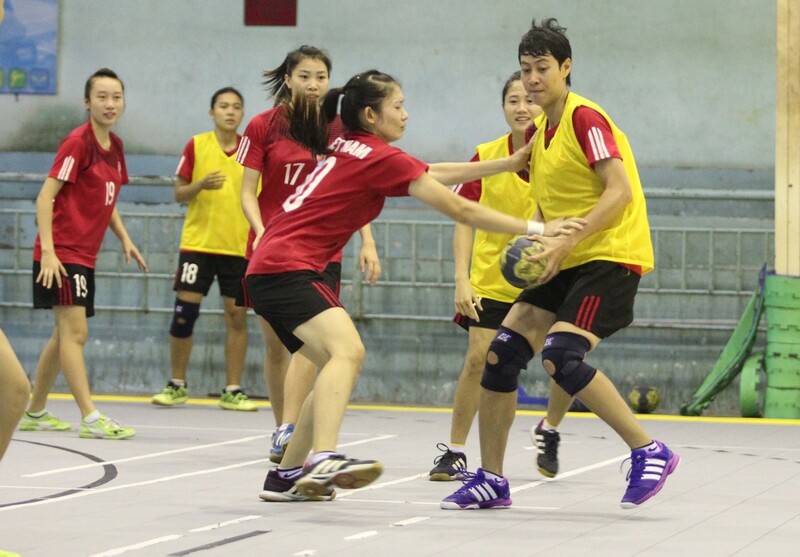 HCM CITY (VNS) — The fourth Southeast Asian Handball Championships will begin in HCM City's Tan Binh Sports Centre on September 23. Teams from China's Hong Kong, Thailand, Singapore and Indonesia, as well as the Philippines and Viet Nam will participate in the tournament. The players will compete in a round-robin format in both the men's and women's team categories. In the women's opening matches on September 23, Viet Nam will face Hong Kong, while Thailand will meet Singapore. The Vietnamese men's team will play Indonesia. Viet Nam have had nearly three months of training to prepare for the event, which will end on September 27. The Vietnamese women's team have won the tournament title three times in a row. "Viet Nam's strongest rival is Thailand in the tournament. However, the team will make every effort to defend our title," Huynh Minh Ngon, head coach of the Vietnamese women's team, said.